While many South Dakotans are dreaming of their big win, Nicholas Rollings made it a reality when he claimed a $100,000 Powerball prize. 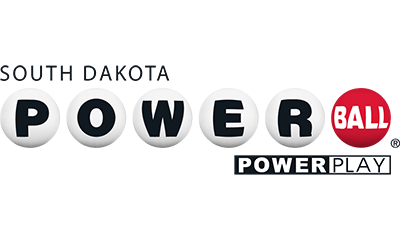 The Sioux Falls resident matched four of five winning numbers in addition to the Powerball during Saturday's drawing. He also doubled his prize by choosing the Power Play option. 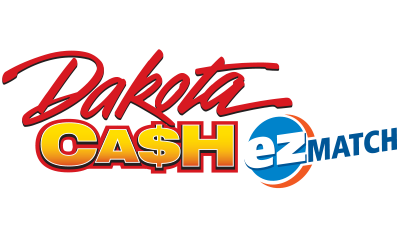 Rollings purchased the ticket at the Gas Stop on 41st Street and Western Avenue in Sioux Falls and noted that he was enticed by the large jackpots in this weekend's drawings. Rollings' big win was actually a pleasant surprise Monday as he thought his winning ticket was worth $200. A state of shock soon came over him when he visited the South Dakota Lottery's Sioux Falls location as it was revealed that he was the Mount Rushmore State's latest big winner. After Rollings' shock subdues, he plans to buy a car and pay off some bills with his prize money. He also encouraged his fellow lottery players by saying, "just take a chance and dream a little." 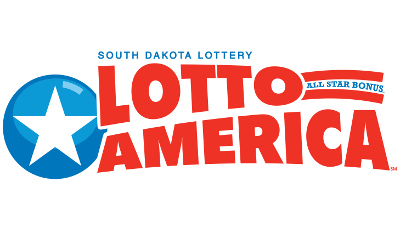 The excitement will continue for South Dakota Lottery players as Tuesday's Mega Millions jackpot is currently at an unprecedented $1.60 billion while the Wednesday's Powerball jackpot is currently at $620 million. 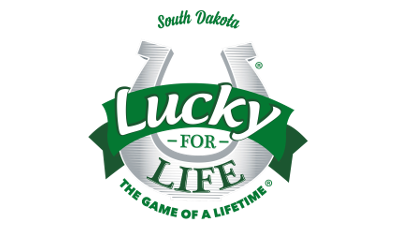 The South Dakota Lottery reminds its players to please play responsibly and that it only takes one ticket to win.